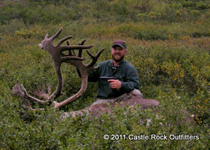 Castle Rock Caribou hunts require a state drawn permit. 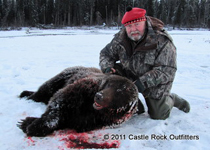 We send all booked hunters an application ( exception, Spring Grizzly). 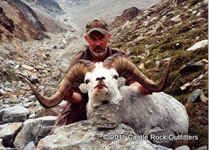 A winning permit is automatically booked as a combo with pre-booked species. The deadline for application is December 31st. 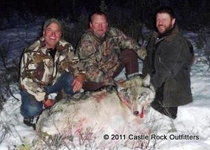 A permit can also be booked as a separate hunt. 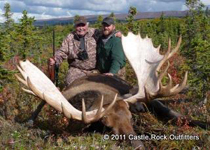 Whether looking to hunt Moose, Sheep or Grizzly, it's worth putting in for this hunt, you stand a good chance of harvesting a record book animal.